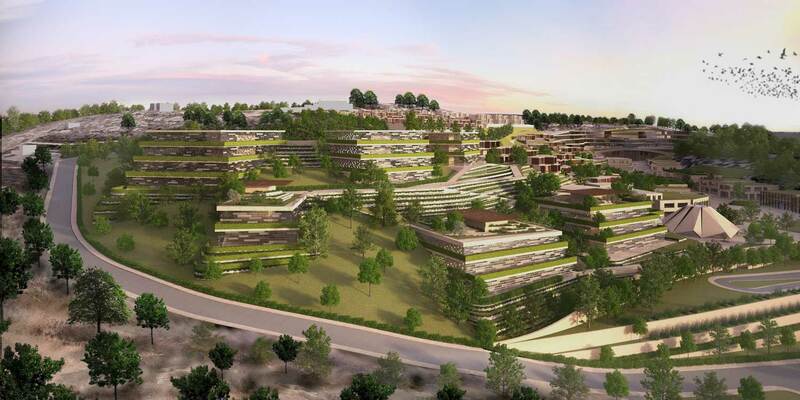 OAOA has won the design bid for the Rehaan Valley Masterplan, a large scale mixed-use development comprising of offices, a retail boulevard, art village, hotel, theatre, apartments and villas. 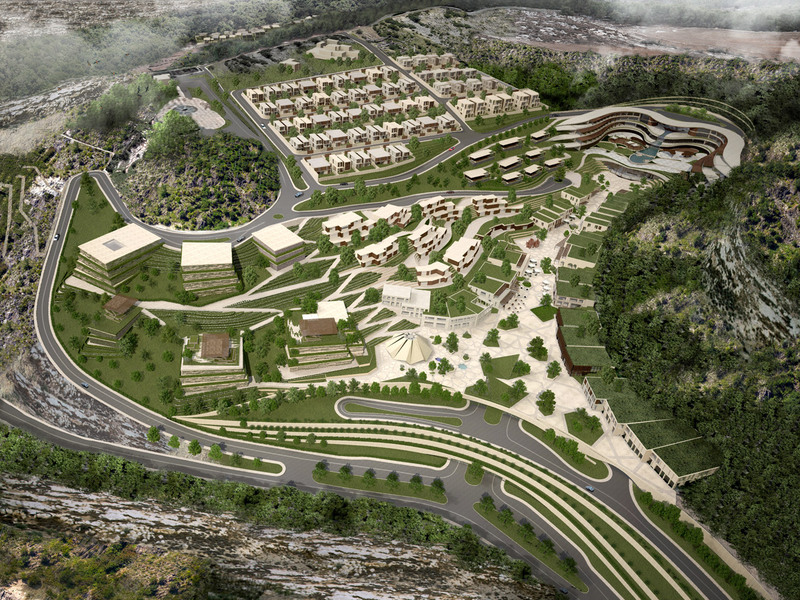 The site is nestled in the highlands of the Naour Area, south east of Greater Amman, the Jordanian capital. Characterised by steep mountainous topography, the location offers breath-taking views of the Dead Sea and surrounding valleys. Covering over 150,000 square metres, the site has been conceived as a number of distinct zones, with a coherence through the overall masterplan. 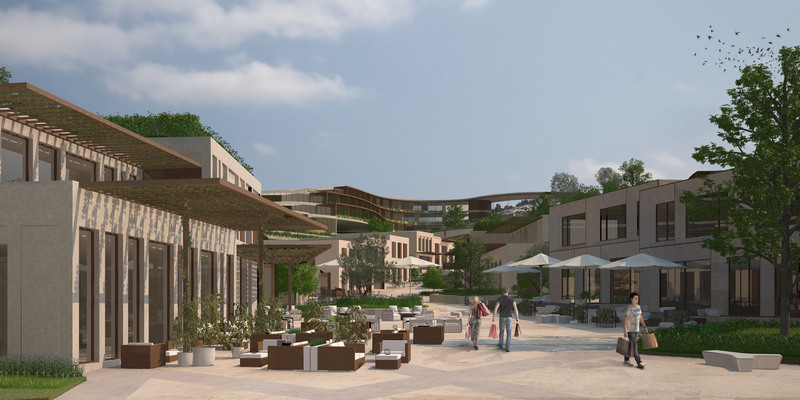 The design aims to provide a seamless and harmonious blend among the different programmes while exploiting the potential of the existing topography and capitalising on the views out to the Dead Sea and the city of Amman.